Constipation is a well-recognized condition that affects over 42 million individuals across the United States (U.S. Department of Health and human services, 2014). Over the years, numerous treatments have emerged for restoring normal bowel movements. Here are some of these are remedies that can be used in the comfort of your own home. 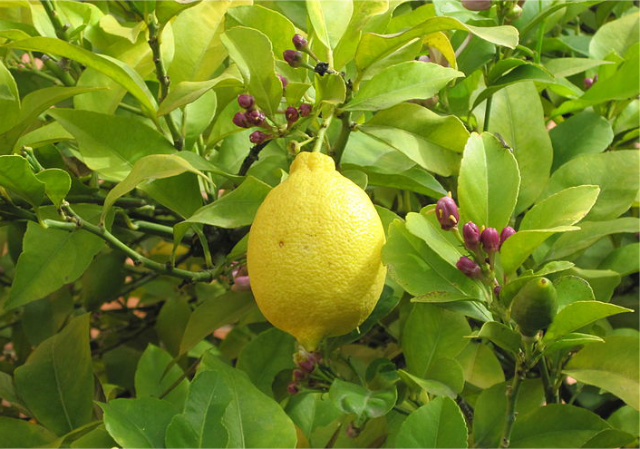 The first and foremost home remedy for constipation is changing one’s lifestyle. These days, too many of us sit at a desk all day, then in front of the TV in the evening. According to the National Health and Nutrition Examination survey, individuals who lead a sedate life are twice as likely to develop constipation (Everhart JE, 1989). Even taking a short walk each day or getting up periodically from the desk each hour and walking around can make a real difference and can act as a wonderful home remedy for constipation. Another common cause of constipation is dehydration. 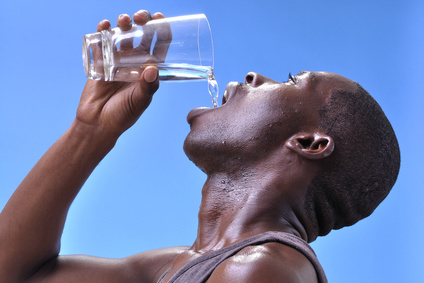 One of the most common causes of dehydration is simply not drinking enough water and other hydrating fluids. There is abundant scientific evidence that dehydration can result in hard and difficult to pass stools. (Klauser, 1990). To overcome dehydration, drink more water, eat fruits and vegetables that are high in moisture, and drink non-caffeinated beverages. If dehydration is due to a loss of body fluid, as is noted above, it is important to replace lost electrolytes, and not just fluids. Clinical trials confirm that consuming a good amount of dietary fiber helps to reduce the time it takes for waste to pass through the colon increases stool frequency (Yang, 2012). Many people find prune juice to be quite helpful in managing constipation. Probiotic foods can help improve stool transit times and improve digestion by helping to maintain a healthy balance of beneficial bacterial flora in the colon. There are numerous kinds of over-the-counter laxatives available as short-term home remedies for constipation. With occasional use, laxatives are more beneficial than placebo in the treatment of chronic constipation (Ford, 2011). Common over-the-counter stimulant laxatives include Dulcolase and Sennacot. A stimulant laxative works by irritating the colon, causing it to convulse and contract, which pushes stool along. Stimulant laxatives are habit forming. The body becomes dependent on them, and over time they can actually make constipation worse. Bulk forming agents can be used long-term with no adverse effect. Increasing the bulk of stool is a natural way to stimulate peristalsis, the wave-like contractions of the colon. Fiber also helps to hold moisture in stool, making it softer. It is important to drink extra water when taking these laxatives. It moistens stool, making it soft, slippery and easy to pass. It adds bulk to the stool. Once again, bulk helps to stimulate peristalsis to move stool along. Magnesium is commonly used in surgical practice to clean out the bowel before any form of bowel surgery. 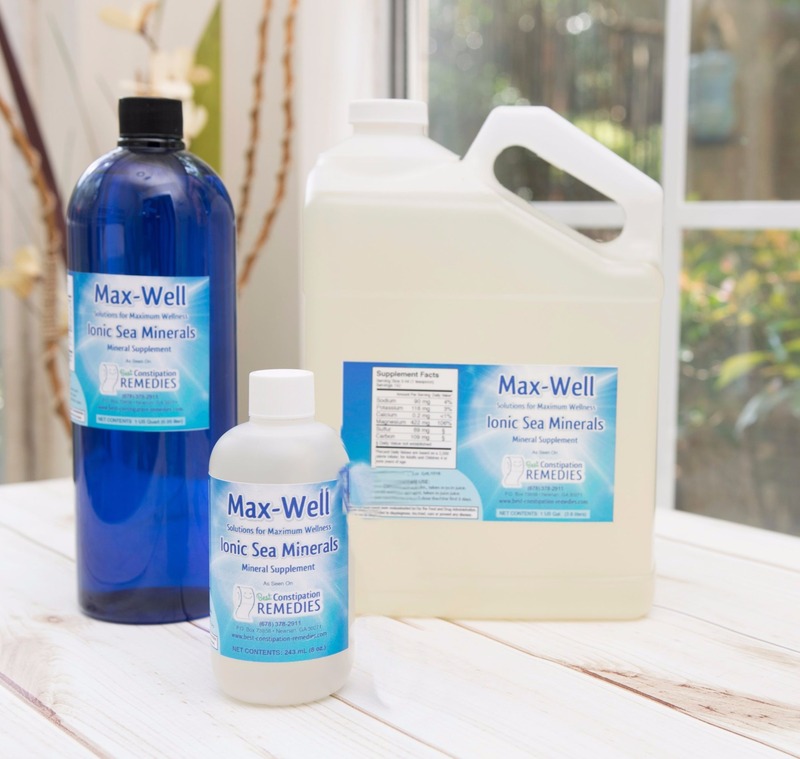 Osmotic laxatives use a large amount of magnesium, sodium or other ingredient to do their work. Regular use should be avoided, as it may result in toxicity, especially if there is a problem with kidney disease. It has been demonstrated scientifically that those who don’t get enough magnesium in their diet are at an increased risk of constipation (Murakami, 2006). Since it has been found that as many as 80% of Americans don’t get enough magnesium in their diet, taking as little as 200 mg to 400 mg of supplemental magnesium a day may help to restore normal bowel movements. Magnesium is important to many bodily functions, and some doctors now believe that taking a magnesium supplement is a good idea for most of their patients for home constipation remedy. Below are some of the other simple home remedies that one can use to treat constipation at home. Though not necessarily backed by scientific evidence, anecdotal reports have shown some benefit. Prunes - Clinical studies supports the use of prunes in the treatment of constipation. In fact, the study published in the Ailments Pharmacology and Therapeutics journal recommended using prunes as the first line treatment for mild to moderate constipation (Attaluri, 2011). This is an excellent and delicious alternative to psyllium, a commonly used fiber supplement. Find a home remedy for constipation that works for you. It can be an effective way of remedying the problem. Treatments range from lifestyle modifications to the use of laxatives to using a magnesium supplement. All these remedies may prevent the need for visiting a health care practitioner for treatment of constipation. However, if these prove ineffective, then a trip to the doctor is in order. Attaluri, A. D. (2011). Randomised clinical trial: dried plums (prunes) vs. psyllium for constipation. Alimentary pharmacology & therapeutics,, 822 - 828. Everhart JE, G. V. (1989). A longitudinal survey of self-reported bowel habits in the United States. Dig Dis Sci , 1153 - 62. Ford, A. C. (2011). Effect of laxatives and pharmacological therapies in chronic idiopathic constipation: systematic review and meta-analysis. Gut, 209 - 218. Klauser, A. G.-L. (1990). Low fluid intake lowers stool output in healthy male volunteers. Zeitschrift fur gastroenterologie, 606 - 609. Murakami, K. S. (2006). Association between dietary fiber, water and magnesium intake and functional constipation among young Japanese women. European journal of clinical nutrition, 616 - 622. Yang, J. W. (2012). Effect of dietary fiber on constipation: A meta analysis. World journal of gastroenterology, 7378.